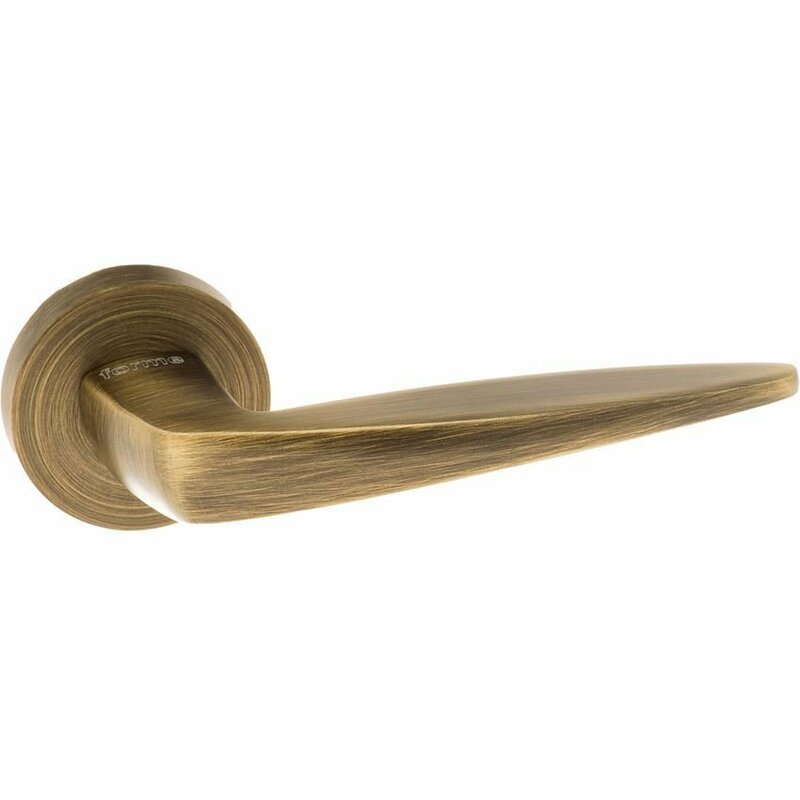 Foglia door handle on round minimal rose. 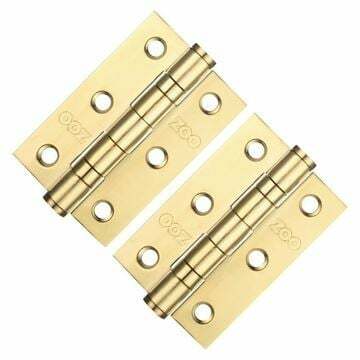 Zinc based lever finished to a very high standard. 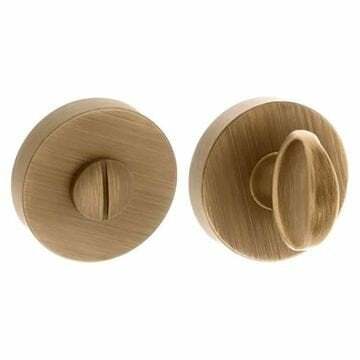 Forme WC Turn and Release - Minimal Round Rose - Yester Bronze-B03..
76mm (W) x 50mm (D) x 2mm (D) in PVD stainless brass.